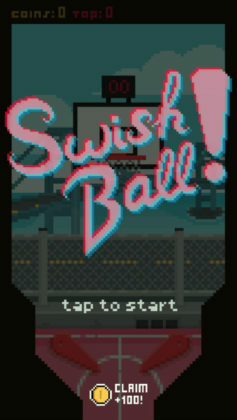 Home #ADDICTIVE Swish Ball! 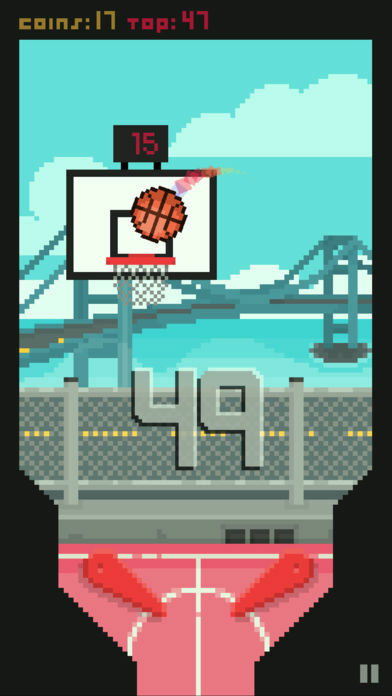 – Pinball and Basketball unite! 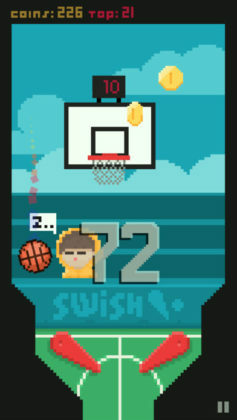 Swish Ball! – Pinball and Basketball unite! Got a few minutes while waiting for a pepperoni pizza at your local pizza place? If you weren’t living in the age of the “pocket-sized supercomputers” we call smartphones, now would be the perfect time to play a few games of pinball… but now in 2017…? Games such as PinOut! are truly amazing(! ), and really give us a sense that we are living in the future our parents could only dream of as kids. However, as the people actually living in this amazing future, sometimes we need something a little simpler. 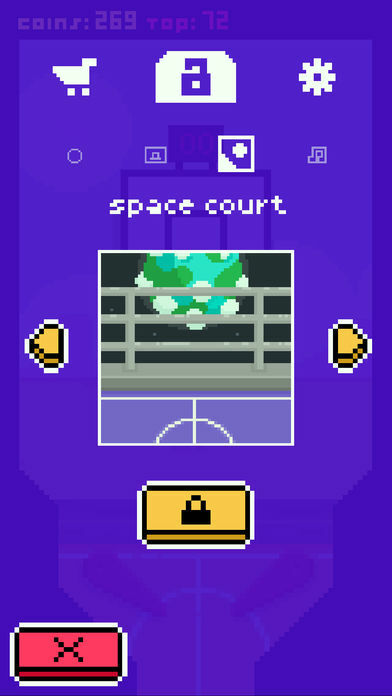 With nice retro style pixel graphics, a number of different balls, hoops, and themes for you to unlock and 2 game modes – “Arcade Mode” and “Time Mode” – for you to conquer, Swish Ball! packs just enough retro-ness and 2017 chaos for you to enjoy! If you’re in need of a game you can play for 5-10 minutes while you wait for your pizza to come out of the pizza oven, Swish Ball! 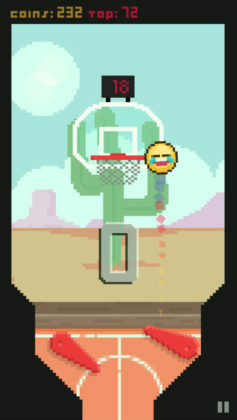 is the perfect game for you. Although we once again wouldn’t recommend downloading this game as your only source of entertainment on a 9-hour flight, if all you need is a few minutes of entertainment Swish Ball! 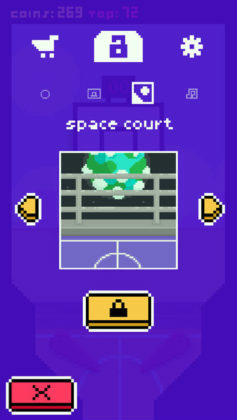 is just the game you need.